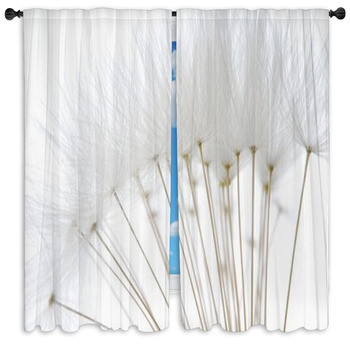 Have you ever blown a dandelion into the wind, watching its weightless seeds drift into the distance? 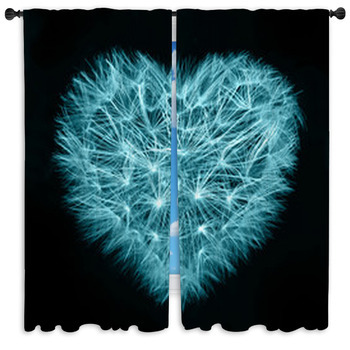 Capture this symbol of luck and fortune with our dandelion print drapes. 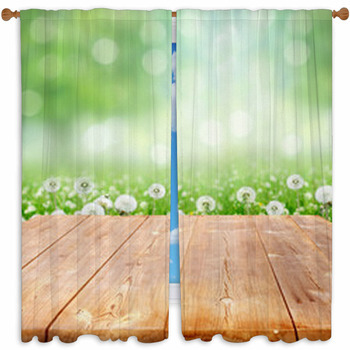 Be taken to a peaceful mountain meadow at each moment with our custom size window curtains. This flower is found all over the world due to its rugged, yet graceful resiliency. 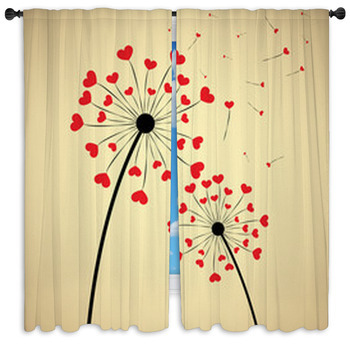 The easy to match natural yellows and greens make a perfect addition, adorned on drapes and curtains, to any room. Do you prefer a wilder color scheme? 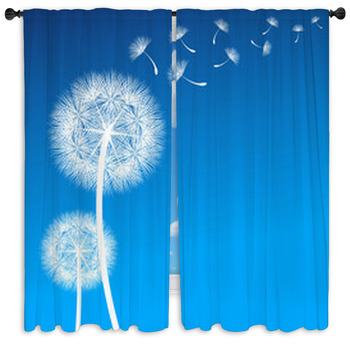 We have custom dandelion prints in a full spectrum of colors. 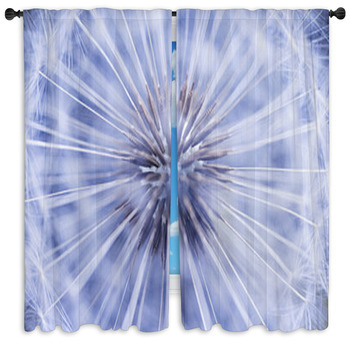 Our dandelion window curtains can be a sea of striking reds, blues and purples. 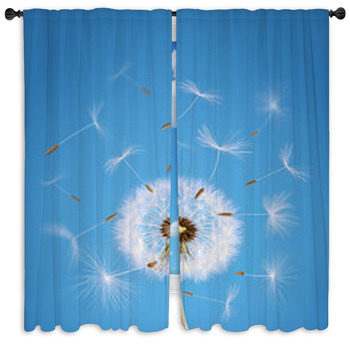 Even pink dandelion flowers can sparkle on our products. 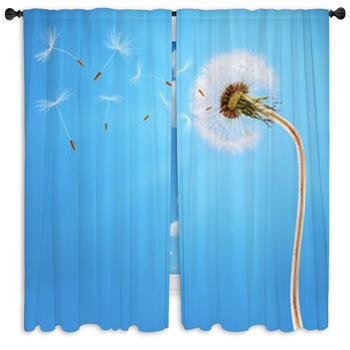 Add a vibrant splash to your home with spring and summer themed floral dandelion prints. 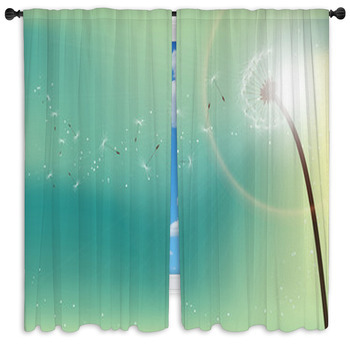 These window curtains can be minimal in their elegant simplicity with the smooth forms of mountain dandelions swaying in the cool breeze of the European Alps or American Rocky Mountains. Dandelions grow far above the highest trees, near snow topped peaks and the beautiful views only found in such isolated places. 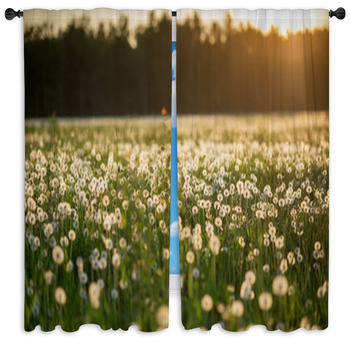 Bring these far off places right into your favorite room with a lovely mountain meadow printed on our custom window drapes and curtains. Take a deep breath of mountain air scented with blooming spring flowers. 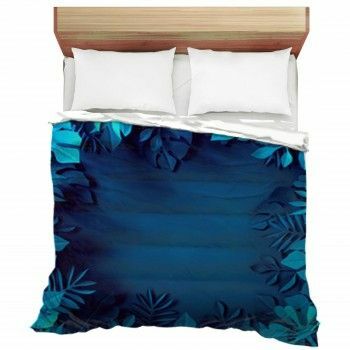 If you prefer a more modern and artistic representation of this flower of fortune, we have abstract images of these delicate beauties to match the sophisticated lines and design of a more contemporary house. 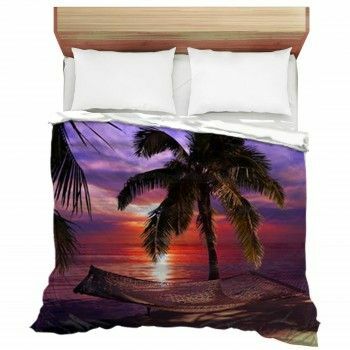 These custom curtains and drapes can be set as the background to urban interior design, giving your bedroom walls a touch of nature's own art and a freshness that will give charm even in the most modern cities. 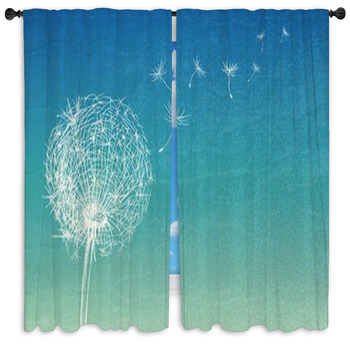 Have the image of affirming sun kissing a dandelion's gentle flower take you away like the blossoming seeds of a dandelion floating into the easy blue sky.